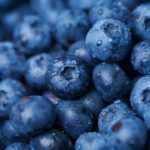 If you love the delicate taste of blueberries, then you are guaranteed to love the taste of these green smoothie recipes! Blueberries are an excellent source of Vitamin K, manganese, Vitamin C, and dietary fiber. 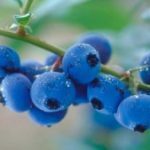 Additionally, the regular consumption of blueberries has been shown to aid in the prevention of certain types of cancer. For green smoothie recipes that are both delicious and nutritious, try this one! 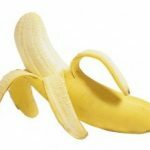 Each of these ingredients should be added to your blender one at a time, with the bananas on the bottom, and blended together until they have reaches a smooth consistency. 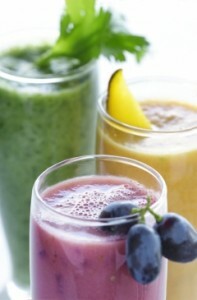 Generally, you should not have to run your blender more than 45-60 seconds. 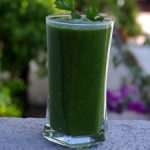 Initially, you should add your water sparingly to these green smoothie recipes, as the water is intended to be used to thin out the thickness of the smoothie. 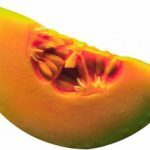 Ideally, water should be used instead of ice, because ice can leave your smoothie with a gritty texture that most people do not find pleasant. 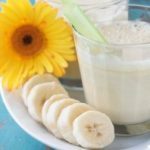 This recipe is intended to make 2 cups of smoothie, but it can easily be doubled if needed to make more!